Fourteen Senate Democrats want to grow Iowa’s economy with an initiative to increase our investment in one of our most successful incentives: Iowa’s solar energy tax credit. 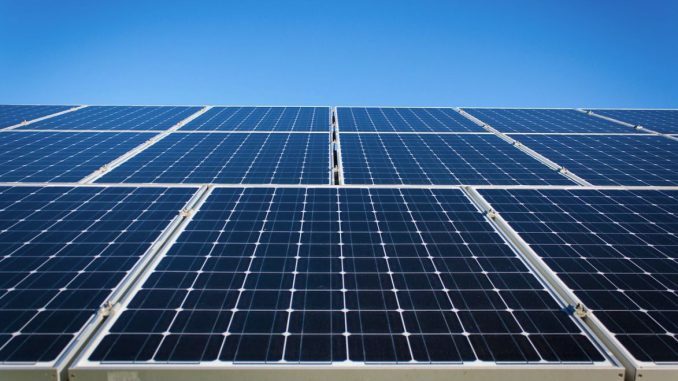 Between 2012 and 2016, the credit has led to more than 2,500 solar energy projects. An investment of about $16 million in state funds has generated more than $130 million in private investment, while creating more than 1,000 jobs throughout Iowa. Senate File 97 would create hundreds of new jobs and millions in additional investment. Learn more about Iowa’s Solar Energy System Tax Credit at http://programs-taxcredit.iowa.gov/Solar/Dashboard/External.